Dr. Patel received his medical degree from Government Medical College in Surat, India. He completed his residency in Internal Medicine at Memorial Health University Medical Center in Savannah, Ga., and fellowships in Interventional Cardiology, Cardiovascular Disease and Cardiac Imaging at Methodist Hospital in Houston, Texas, and the University of North Carolina in Chapel Hill. 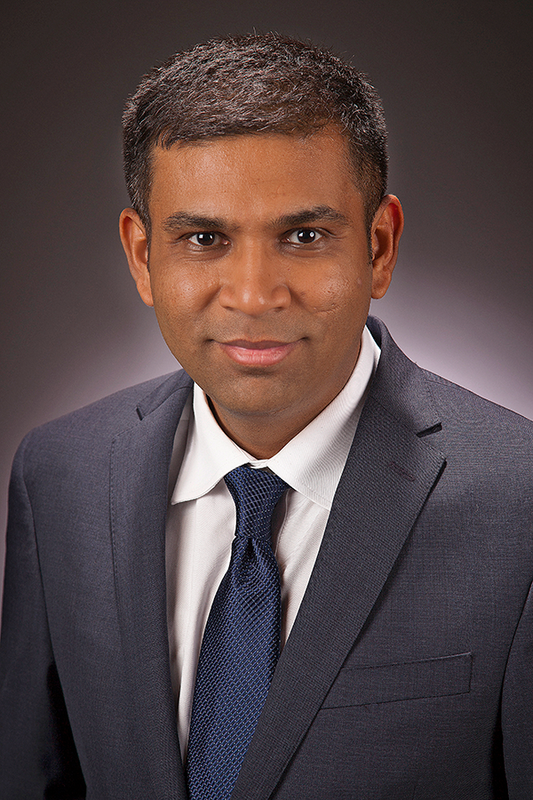 Dr. Patel is board-certified in Interventional Cardiology, Cardiovascular Disease and Internal Medicine. He speaks three languages and enjoys playing cards, tennis, cricket, soccer and other sports.